27 left in stock, Hurry! 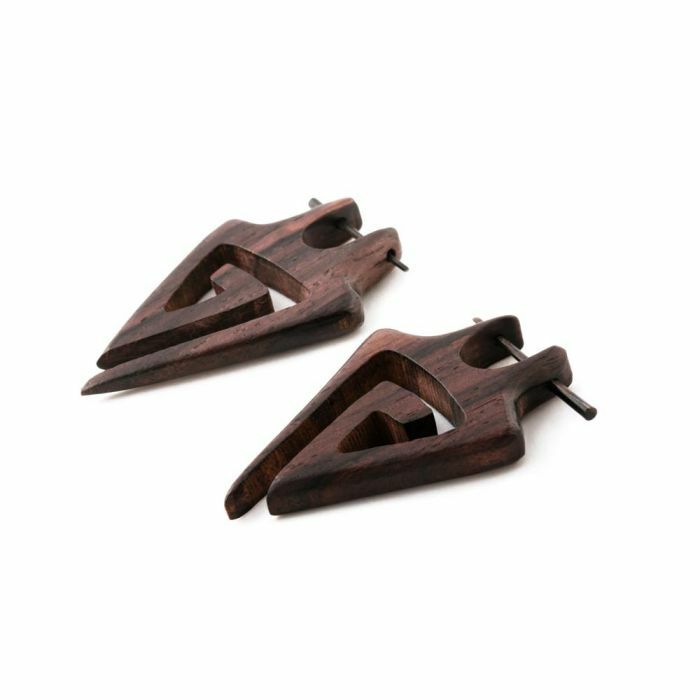 Able to fit 14g or 16g piercings, these sono wood cheater earrings feature a tribally inspired design that could bring you protection from evil. These stirrup earrings measure approximately 40mm long by 30mm wide and have an inner diameter of approximately 6mm; they have an approximate wearable area between 7mm and 8mm. The earrings are sold as a pair. Organic jewelry may vary slightly from each other in color and size because they are made from natural materials. Each earring has been matched up to its best pair and are sold as a set of two earrings. Organic materials are not meant to be worn in fresh piercings and should not be exposed to water, sunlight, or extreme temperatures for an extended period of time. To care for your wood jewelry, use a damp cloth and then dry. Jojoba oil or tea tree oil may also be used. Do not soak your wood jewelry; this will cause it to swell. 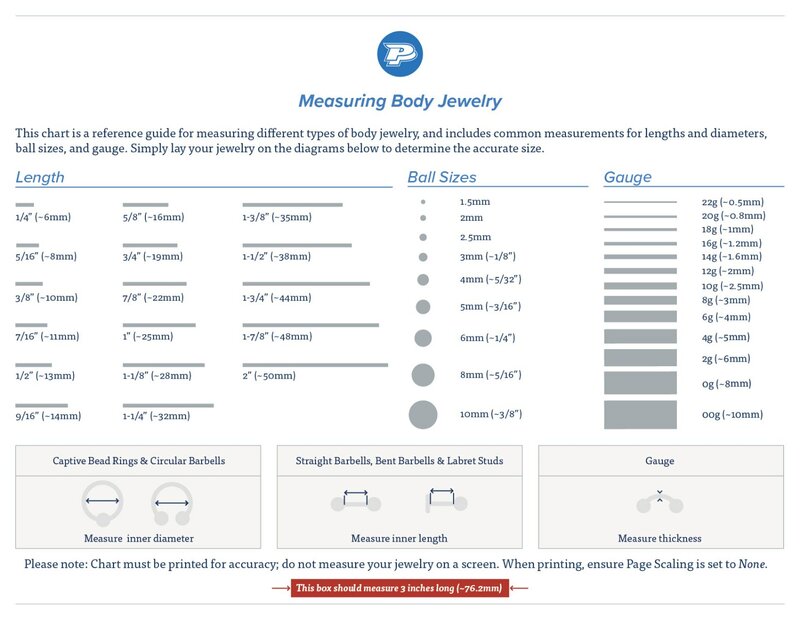 You can find more information about how to care for your organic jewelry here.